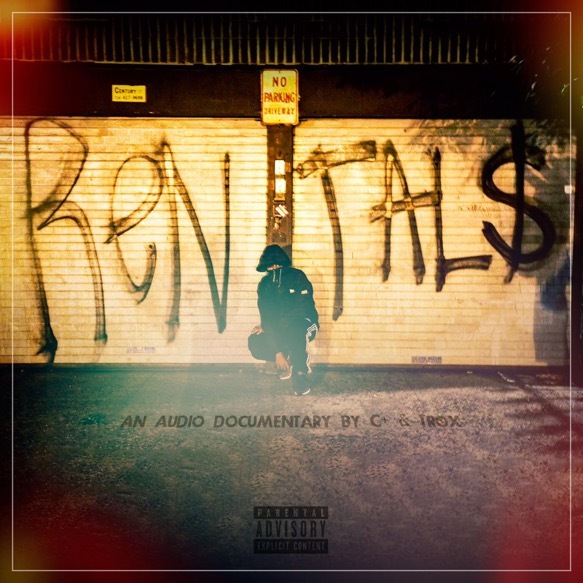 C Plus returns with a brand new music video/single, “Bestfriends” which sees him spittin’ rapidly over the funky Plex & Goldy production, combining clever wordplay with hustle talk. 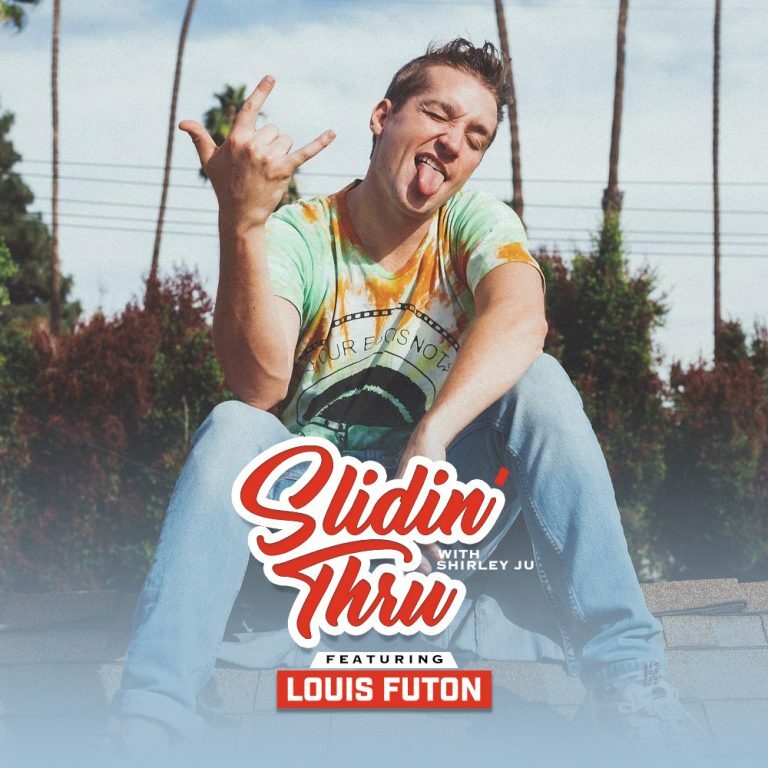 The 916 artist makes his presence known on the track as he comfortably weaves bars and cadences while Plus skates around a roller rink equipped with one of his favorite accessories, a vacuum sealer. 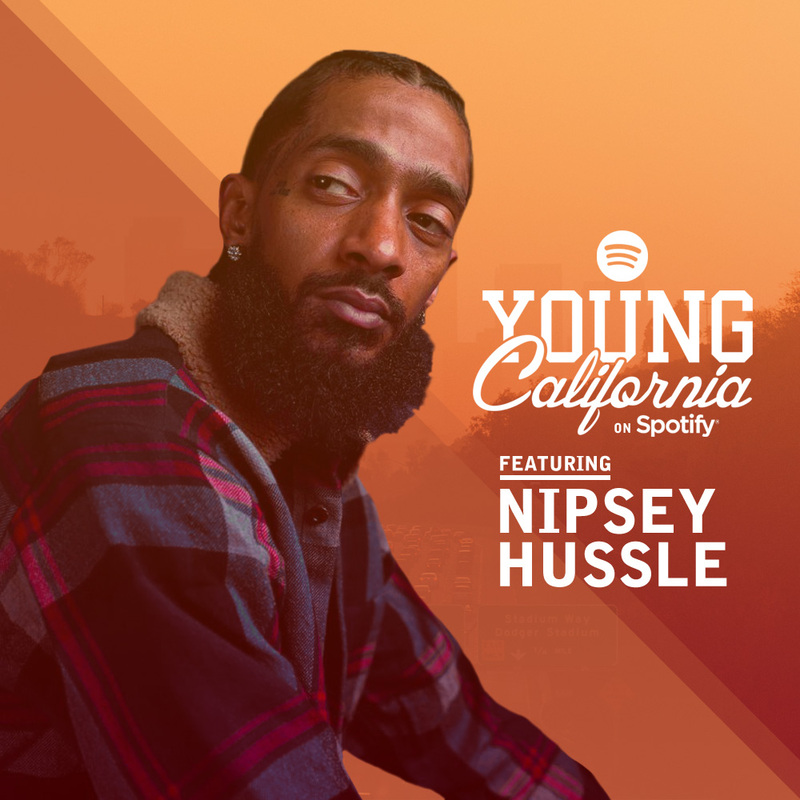 Nor Cal veteran C Plus is the latest acquisition to the strongest independent record distributor in the game and in celebration releases the visual for “I Remember” off his latest LP, ‘You Know What I Did Last Summer.’ It features Plus having a sunny snow day in his South Natomas neighborhood, as he spazzes on the Ekzakt produced banger. since inking the new deal C Plus is hard at work on a new project schedule to release. Peep it above. 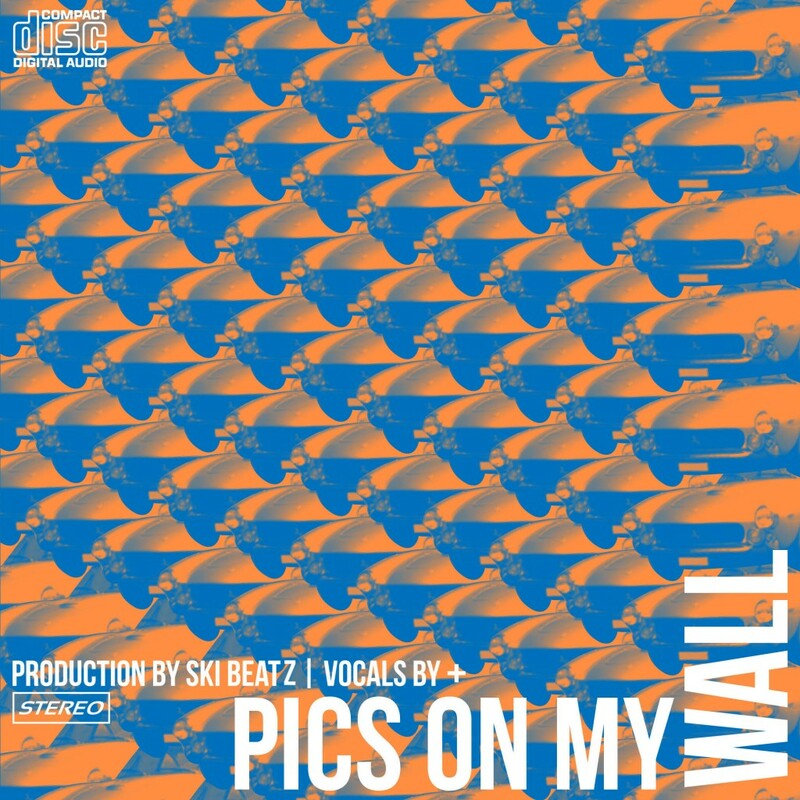 Check out the second release off of Ski Beatz & C Plus’ upcoming LP entitled “Pics On My Wall.” Listen in below, let us know what you think and enjoy! Check out the brand new visual from C Plus as he returns to his most recent project ‘Record Deals’ for “Don’t Worry Bout Me.” The visual was shot in a tucked location, so press play above and ride out to the weekend with +. Enjoy! C Plus from Sacramento, CA has premiere his latest music video for “A Day In The Life“. The Kevin Norman directed music video features Plus in the studio spittin’. The track was produced by Trox so check out the video above and enjoy!